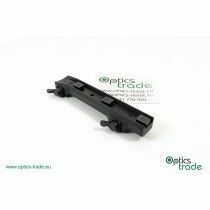 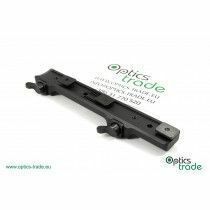 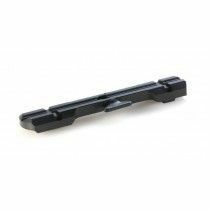 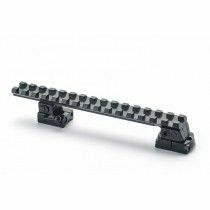 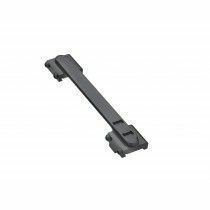 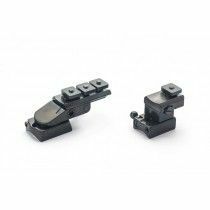 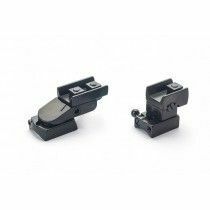 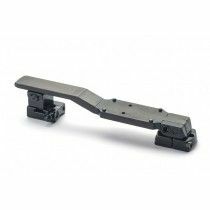 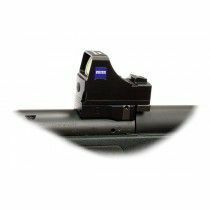 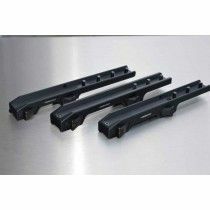 The Sauer ISI rail was first introduced on the Sauer 303 and was designed to offer easy detachment and re-instalment with 100 % repeatability. 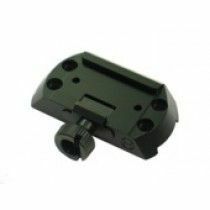 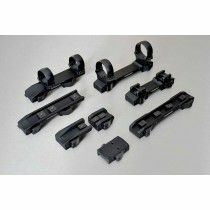 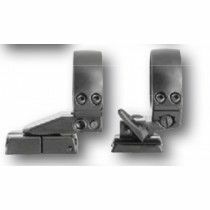 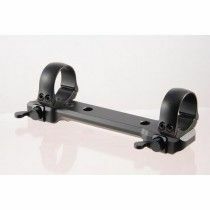 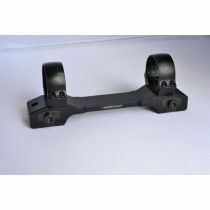 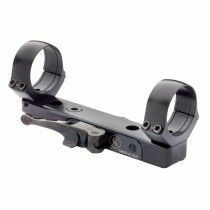 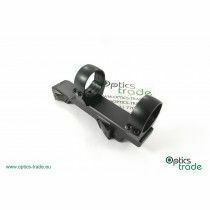 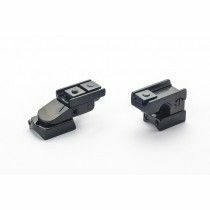 The main feature of this mounting system is that it consist of an unique rail on which either two separate rings/mounts or an one-piece mount is installed. 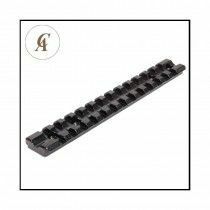 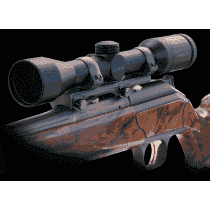 The same rail can be found attached to some Sauer 202 rifles but in a very limited extent. 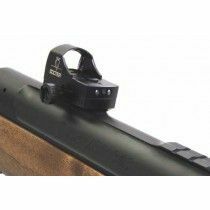 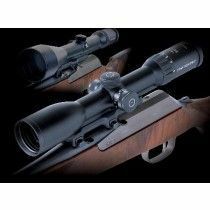 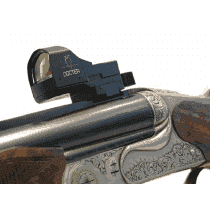 Sauer 404 on the other hand has a completely different SUM mount system which should not be confused with the Sauer ISI rail system.